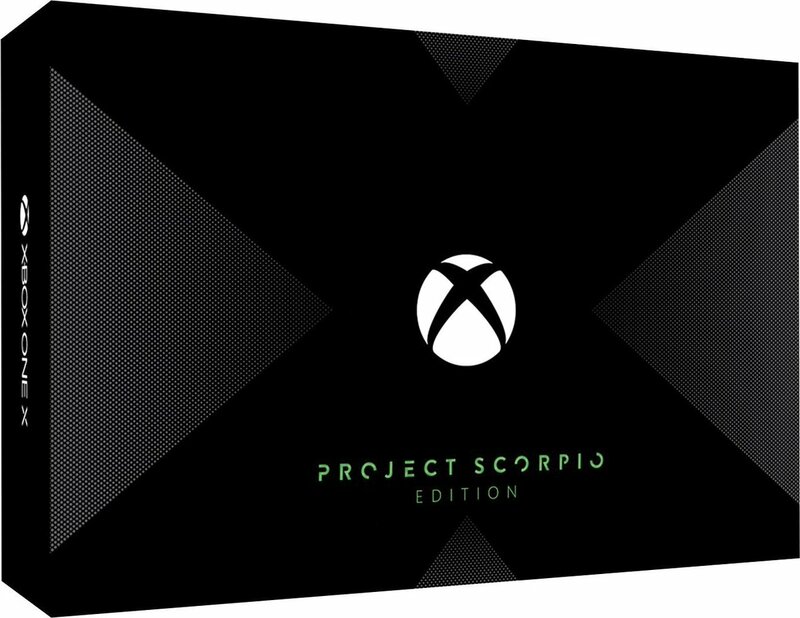 New images of the Xbox One X Project Scorpio Edition console and its retail box leaked online today. Microsoft is expected to announce few more details about Xbox One X at GamesCom. The company will also reveal the console pre-order date and it looks like they may have limited edition available for early adopters. Evan Blass (evleaks) has posted the image of the console and the box of a Project Scorpio edition of the Xbox One X. 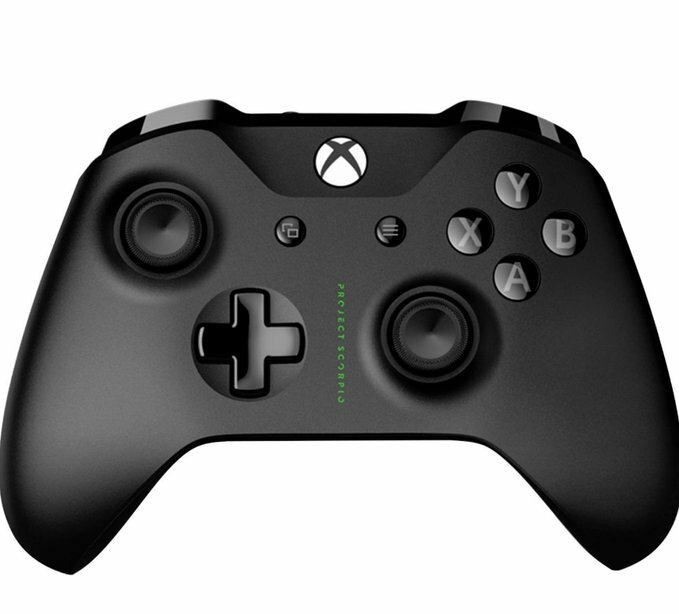 The controller image is also leaked separately and this is all likely to be branded under the “for the gamers” series of hardware. 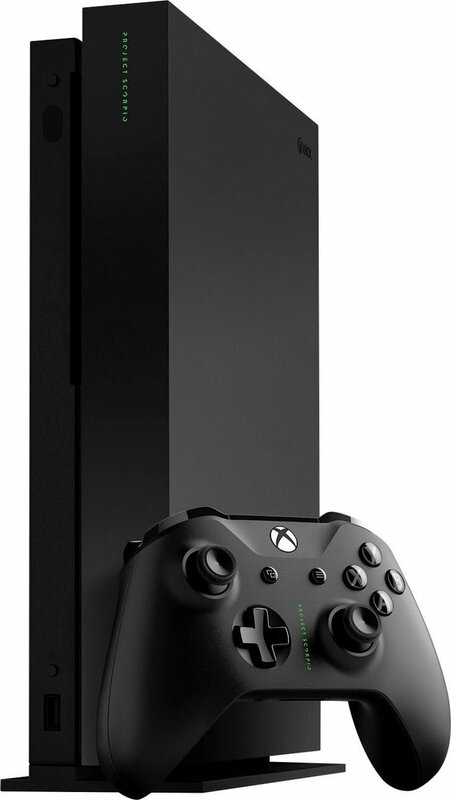 Previously, Microsoft also released Xbox One with the Xbox One Day One Edition (Limited Edition). Apart from the limited edition branding, the company may offer extra storage as a reward for early adopters. More details about the console will be available on Sunday.